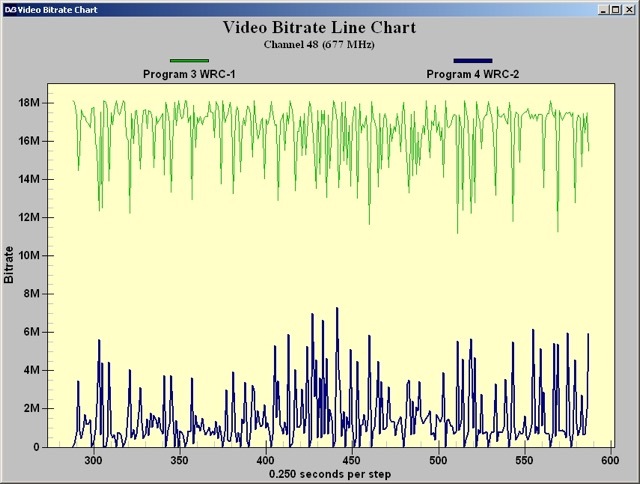 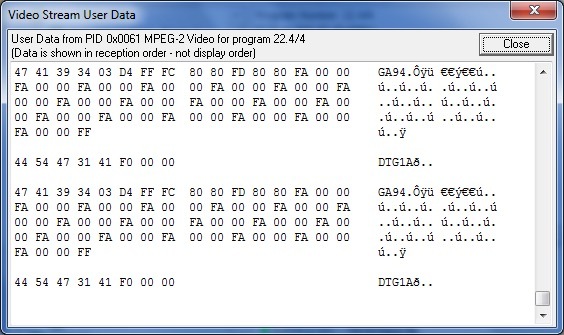 TSReader is simple yet powerful MPEG Transport Stream Analyser. 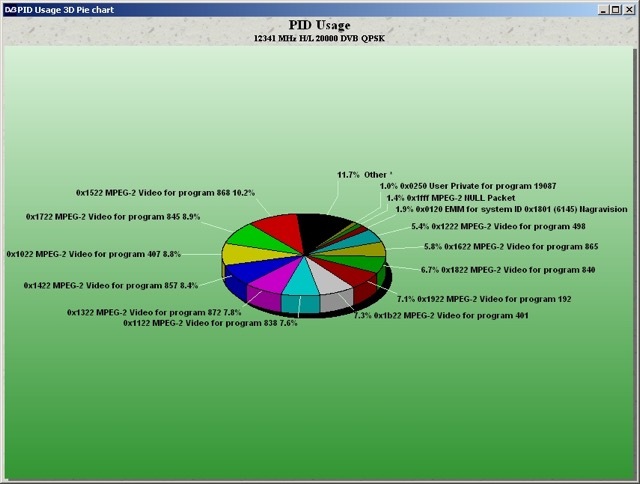 With an easy to use inteface it can be used for fault finding and inspection of any MPEG Transport Stream. 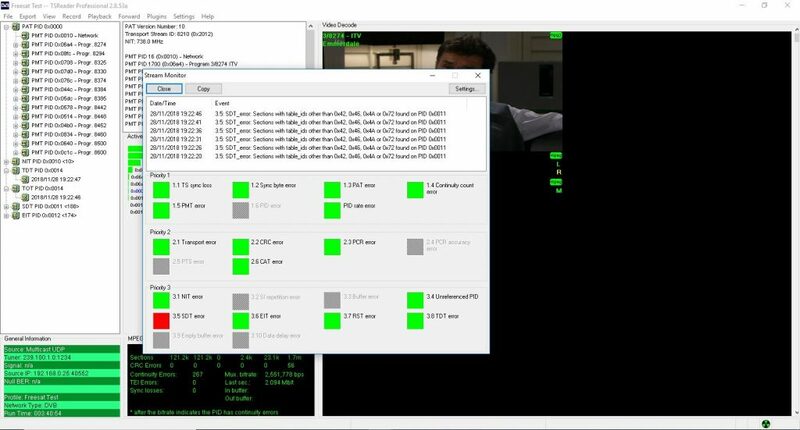 TSReader can be configured to monitor multi channel streams, alerting you to any problems, from no RF lock to low bitrate. 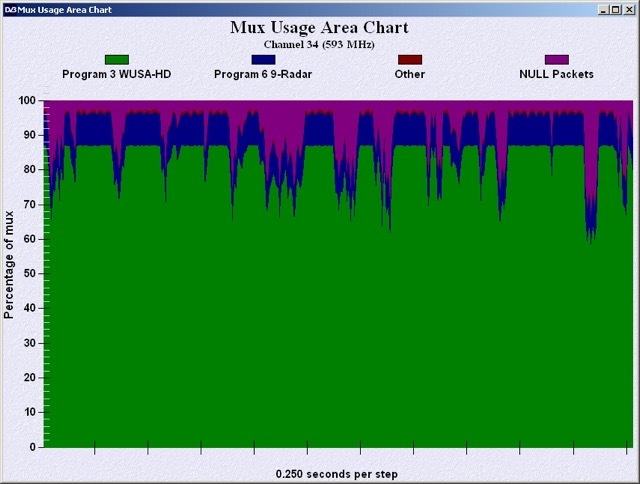 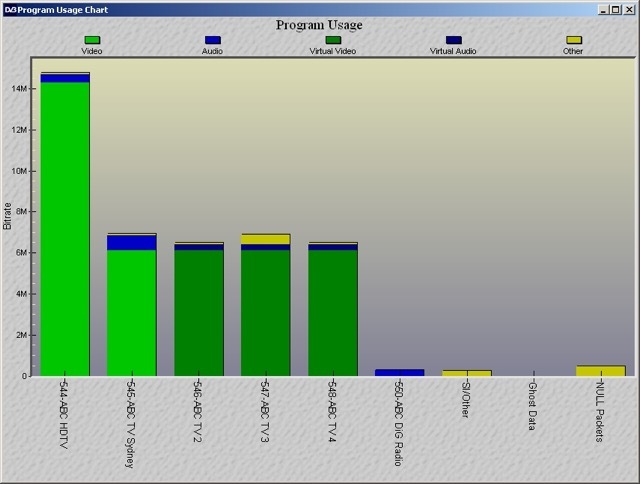 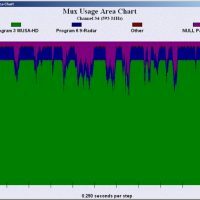 TSReader runs on all 32 and 64 bit windows versions with very light CPU load. 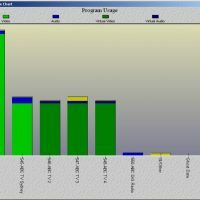 TSWatcher loops through multiple muxes, detects errors and generates emails allowing for immediate response of RF or IPTV failure. 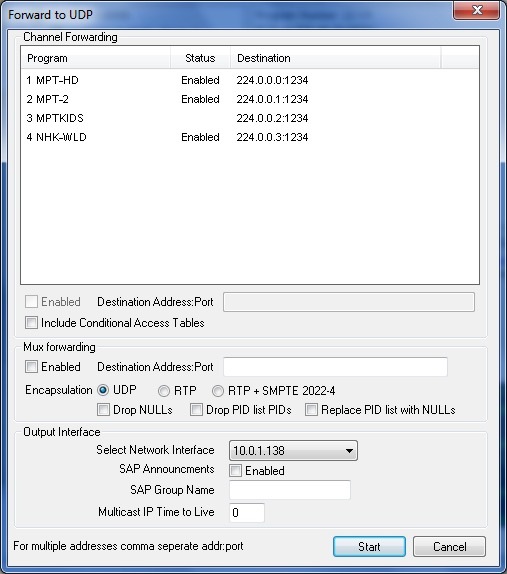 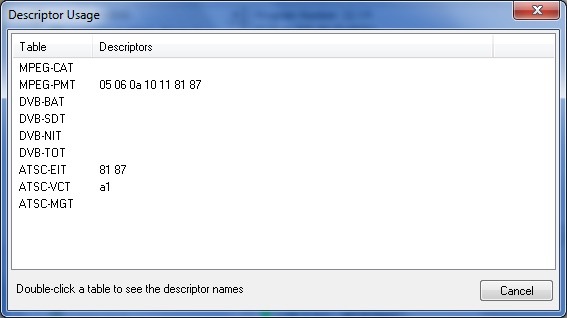 Specifically designed to check for errors on DVB-T and UDP/RTP streams. 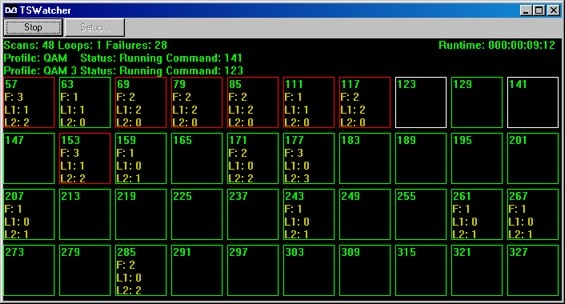 Alarms can be set as level 1 or level 2 with unique thresholds. 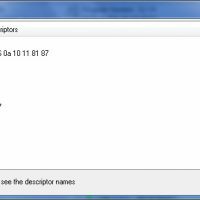 Alarms can be triggered on a range of different events such as - No RF Lock, continuity errors, scrambled elementary streams as well as a range of other options. 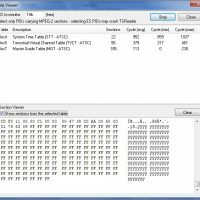 The TBS 5590 is a multi standard external TV Tuner that can receive DVB-S2X/S2/S/T2/T/C2/C/ASI/ISDB-T for watching, recording or analysing any MPEG TS stream. 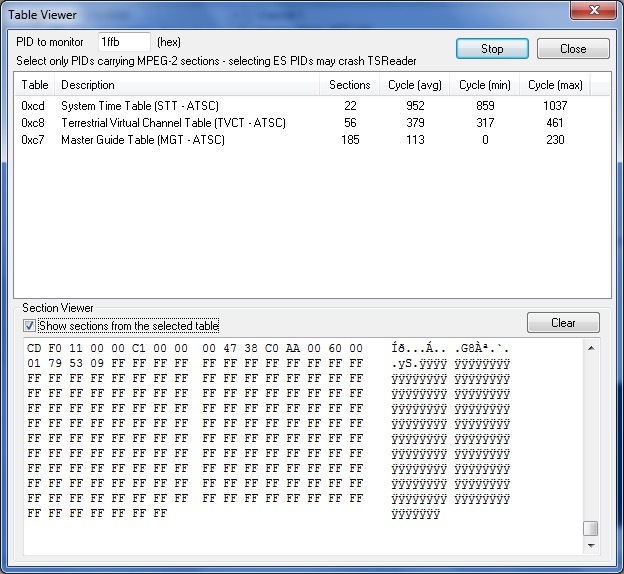 Used in conjunction with TSReader software the TBS 5590 becomes an invaluable asset for any AV engineer. 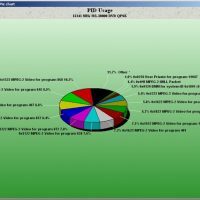 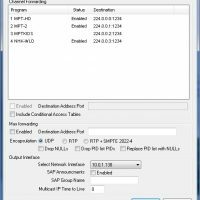 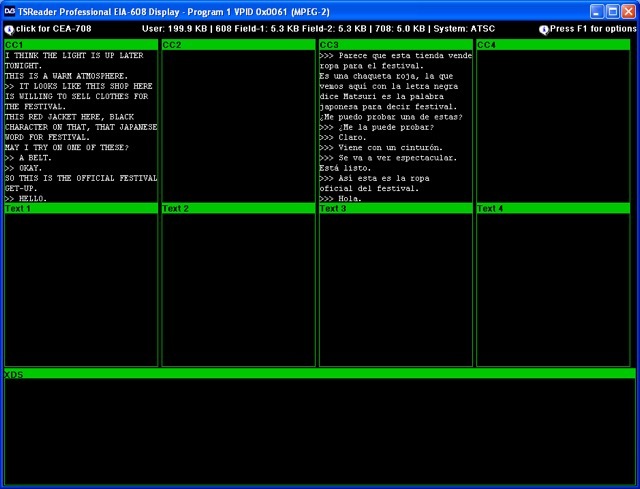 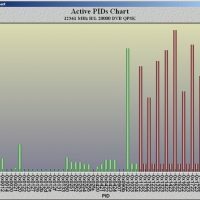 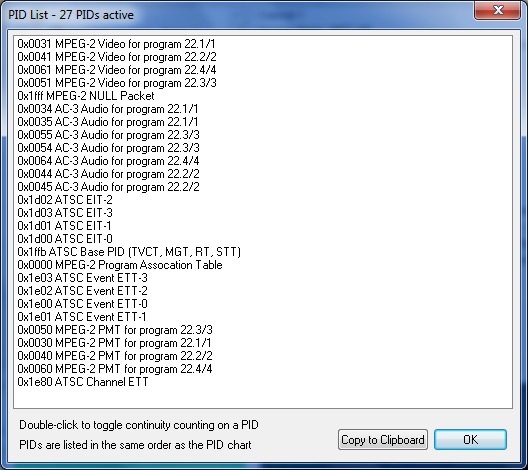 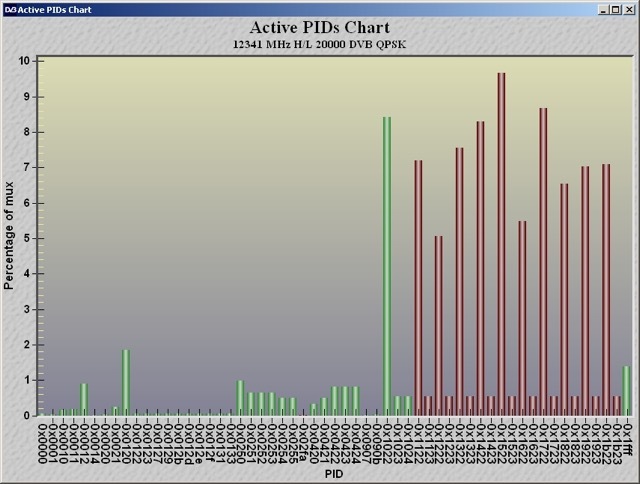 Decodes MPEG-2 tables with DVB, ATSC, ISDB, SCTE and Digicipher II extensions. 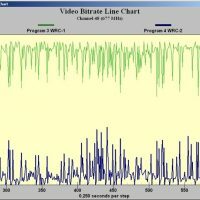 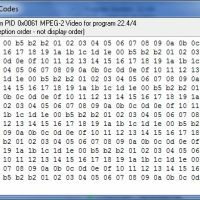 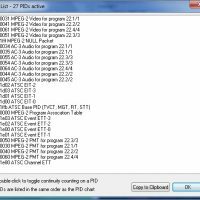 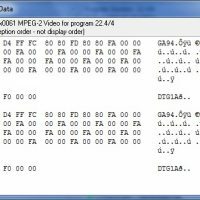 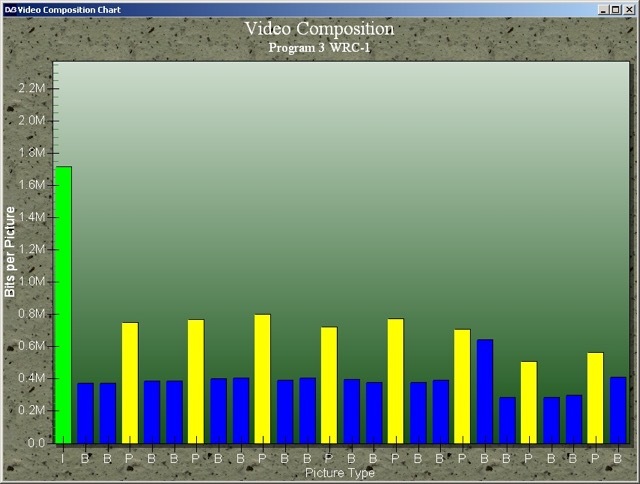 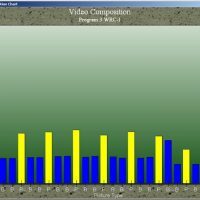 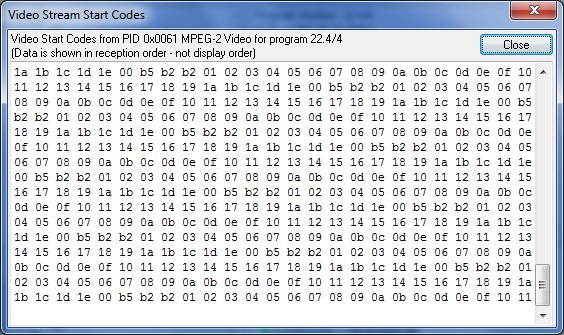 Decodes MPEG-2, MPEG-4 and H.264 (AVC) video in thumbnail format.